The Florida Community of Mindfulness (FCM) provides a "home" where people can learn and practice the art of meditation and mindful living. 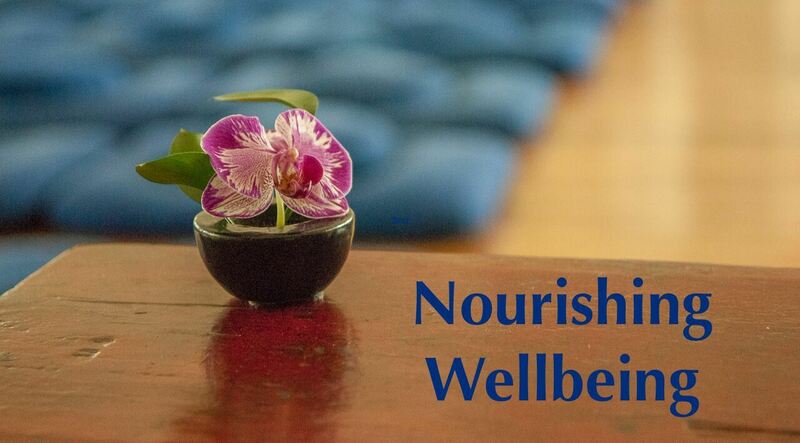 As a Buddhist community taking inspiration from Thich Nhat Hanh, FCM supports practitioners in their aspiration to cultivate mindfulness and compassion and lead awakened lives. Under the guidance of our teacher Fred Eppsteiner, FCM offers teachings and practices that speak to the realities of day-to-day life, and to our deep aspiration for healing and transformation. While practicing within the Mahayana Buddhist tradition, we take inspiration and nourishment from the full breadth of the Buddha's teachings. FCM offers classes and workshops on the application of mindfulness to daily life. Our programs are designed for practitioners, the general public and professionals, and focus on the skills we all need to enhance mindful living, healthy relationships and increased well-being. We are excited about our current project to create Great Cloud Refuge, our residential retreat facility. Please click below for the most recent update on our progress and to help support our project! As described in our Newcomers section, we offer many opportunities to join with our community to learn about meditation and deepen your practice of mindfulness. If you are able to visit our Tampa Center or another one of our sangha locations, we invite you to join us for meditation or other activities. Everyone is warmly welcomed regardless of spiritual affiliation or prior experience.